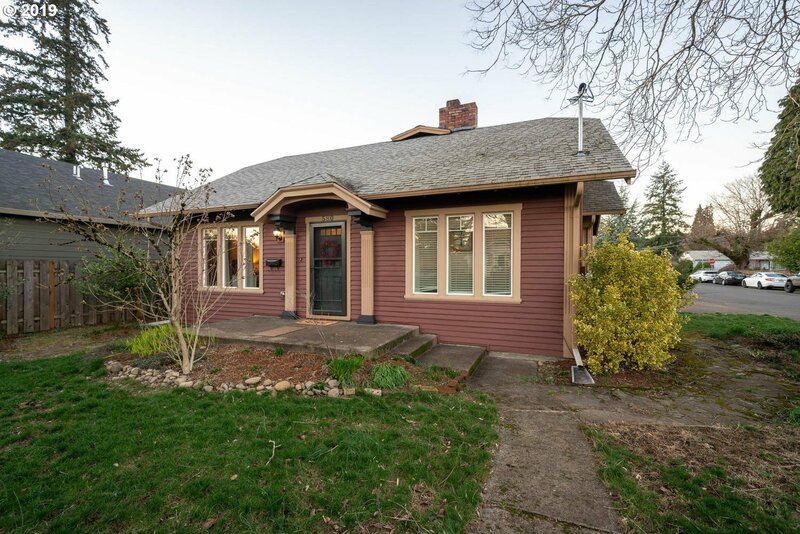 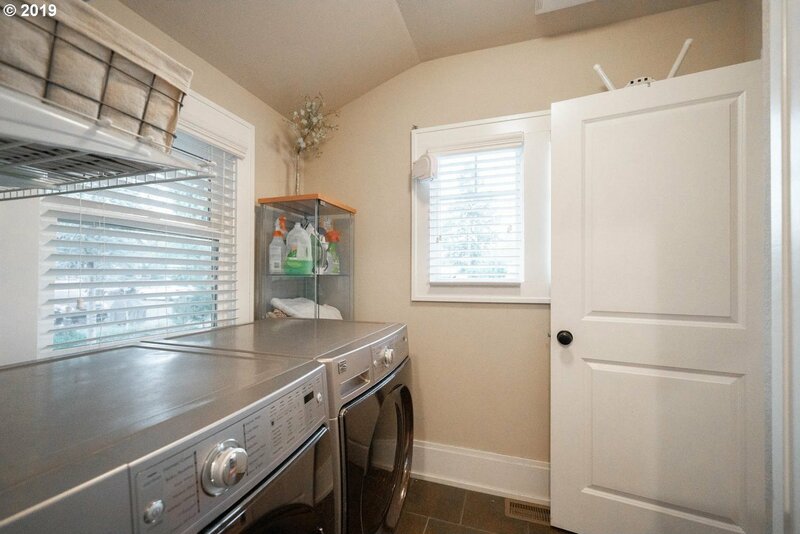 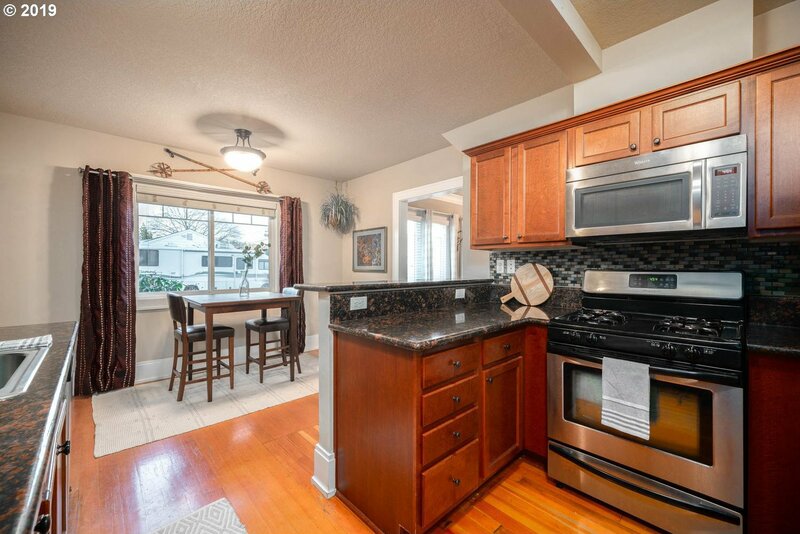 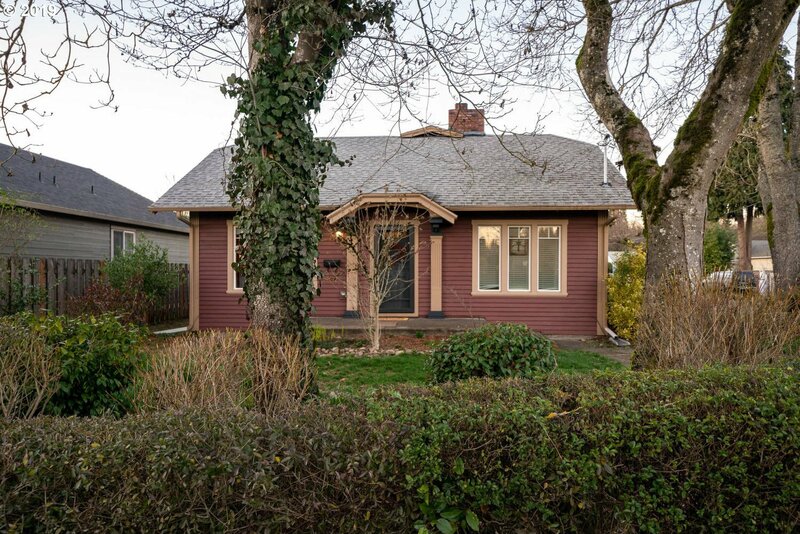 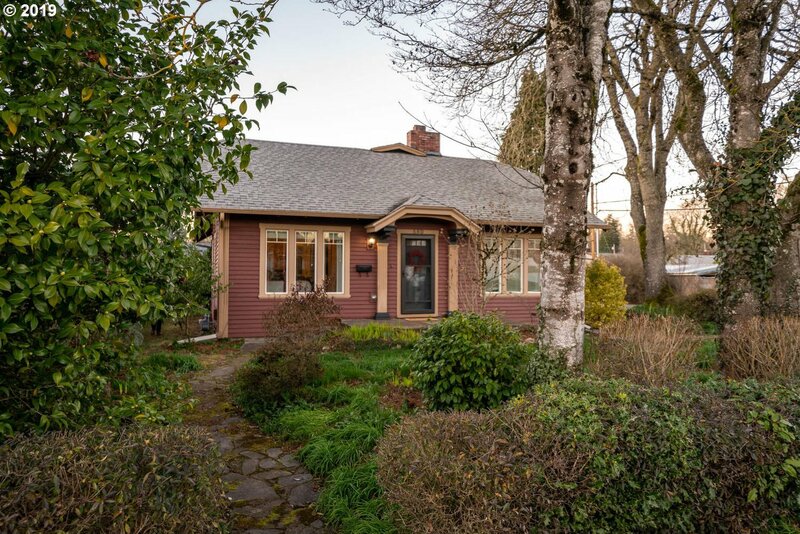 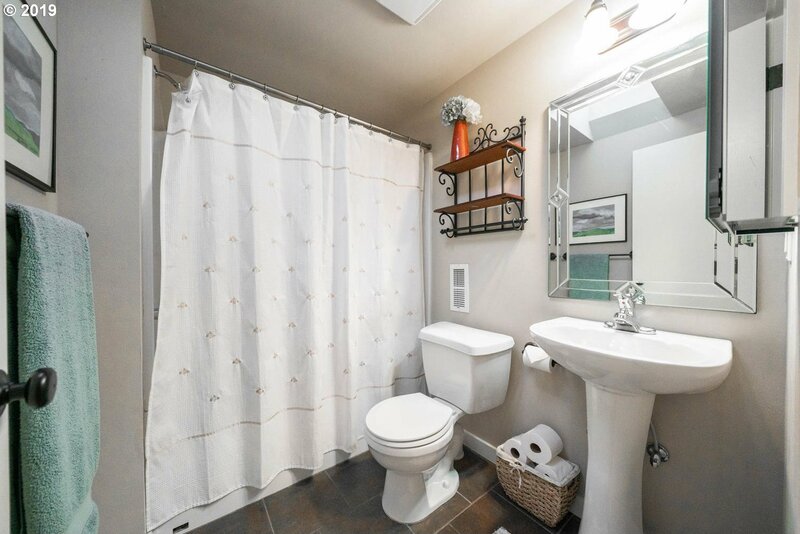 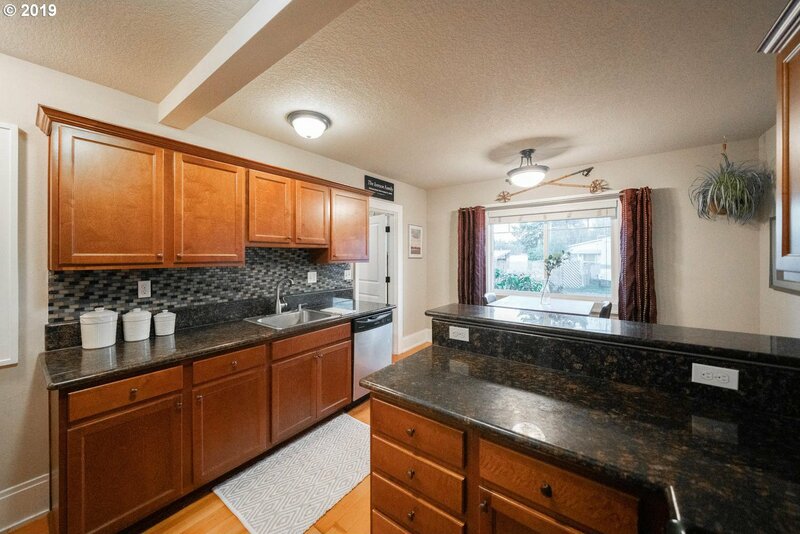 Don't miss out on this tastefully updated 4 bedroom bungalow that still has all the charm! 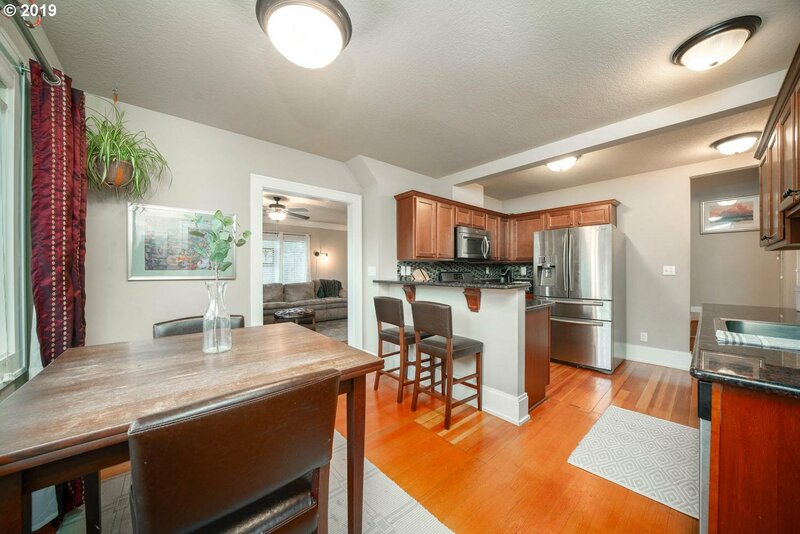 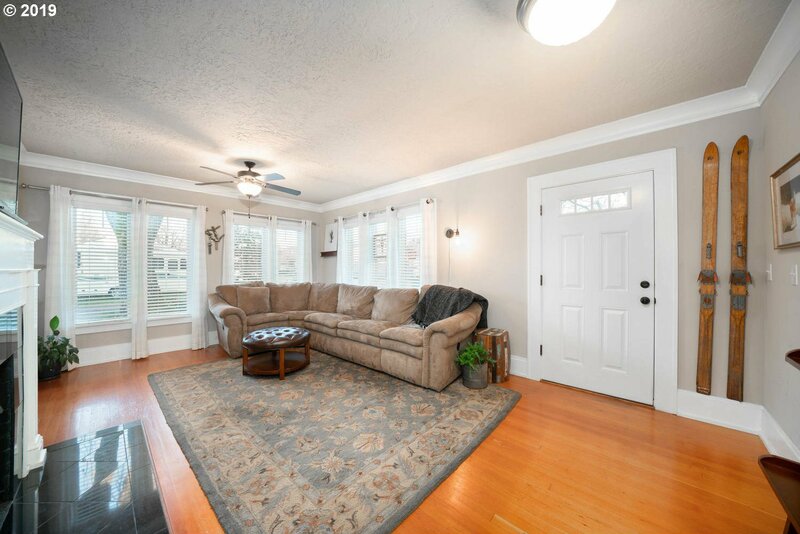 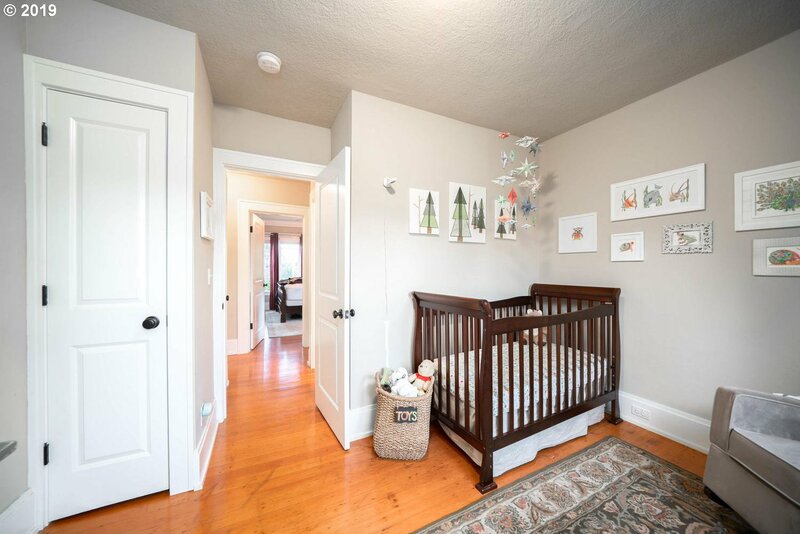 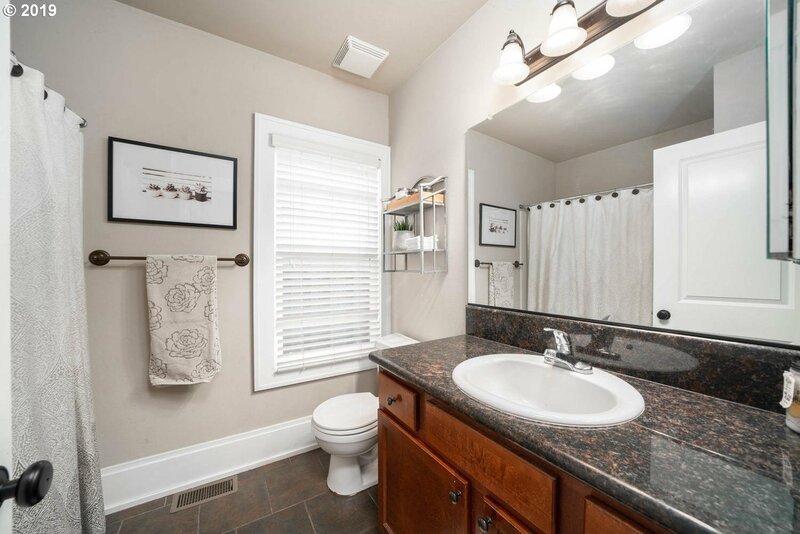 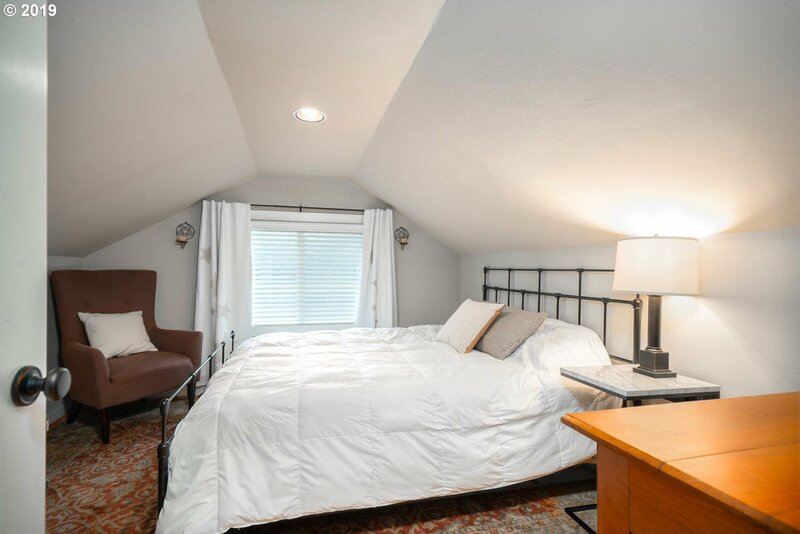 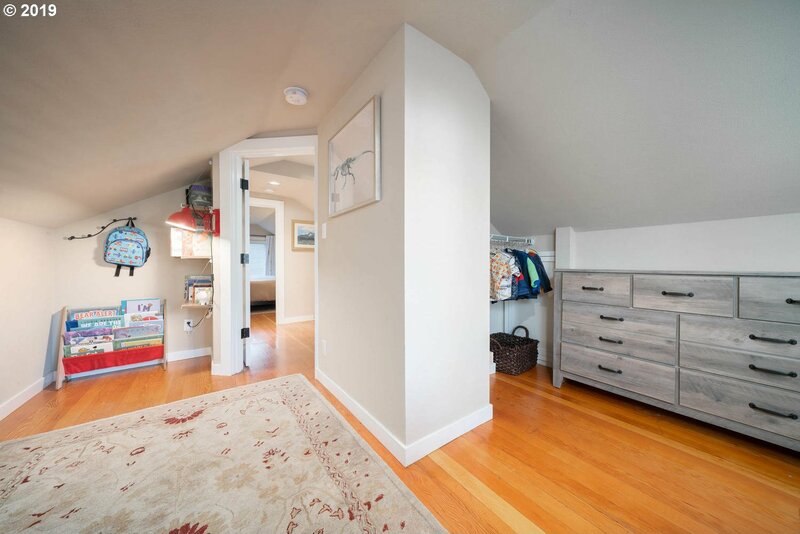 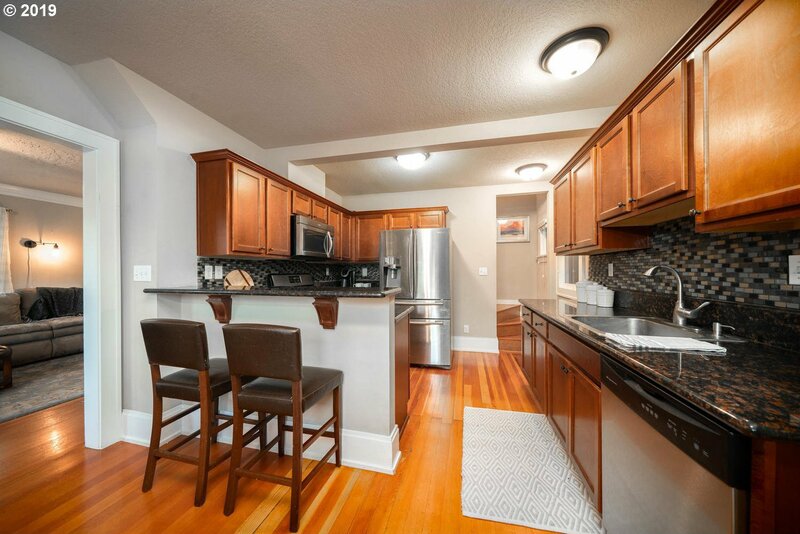 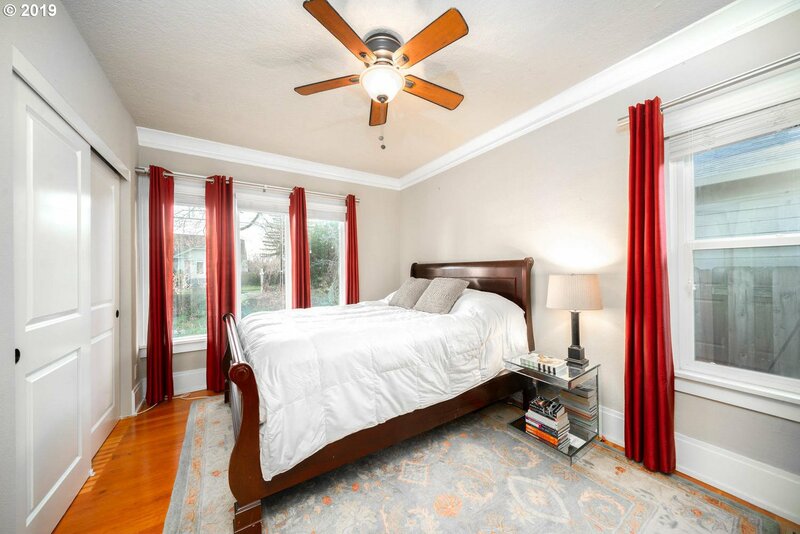 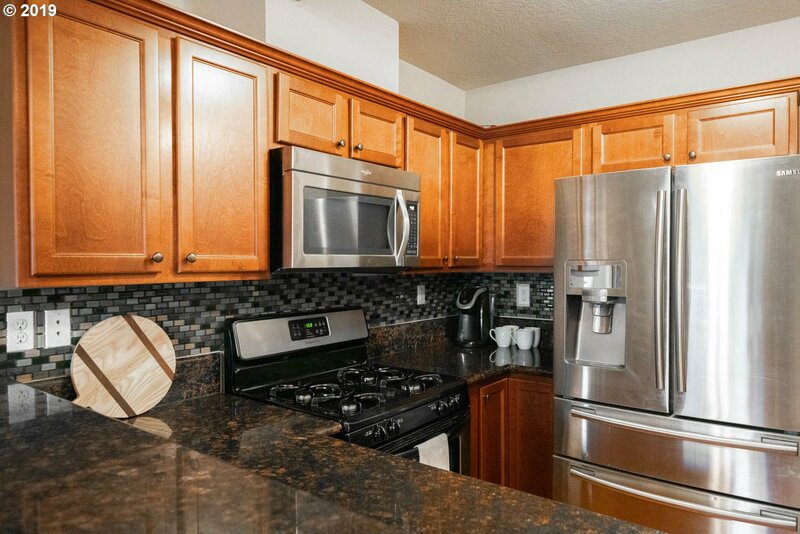 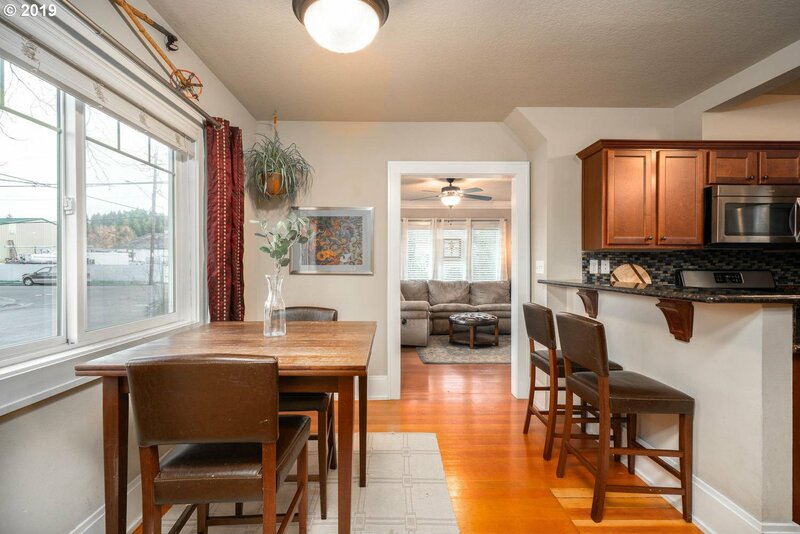 9ft ceilings and beautiful hardwood floors with an inviting layout that makes it feel like home! 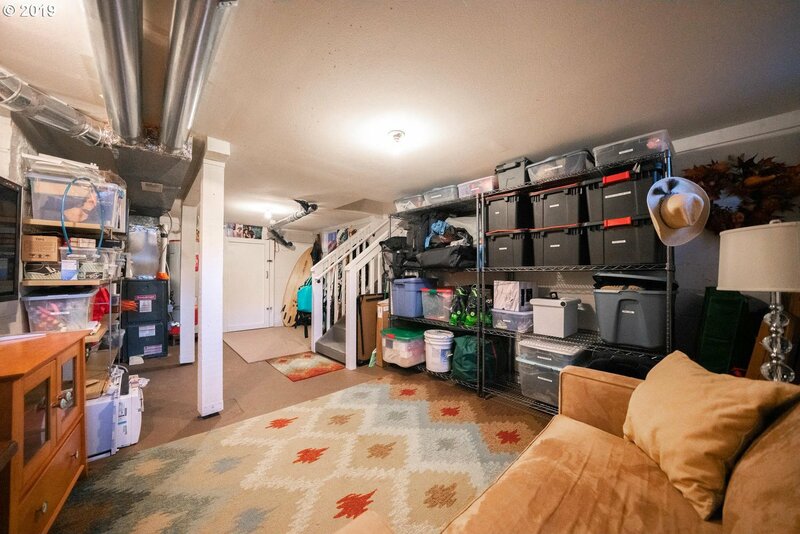 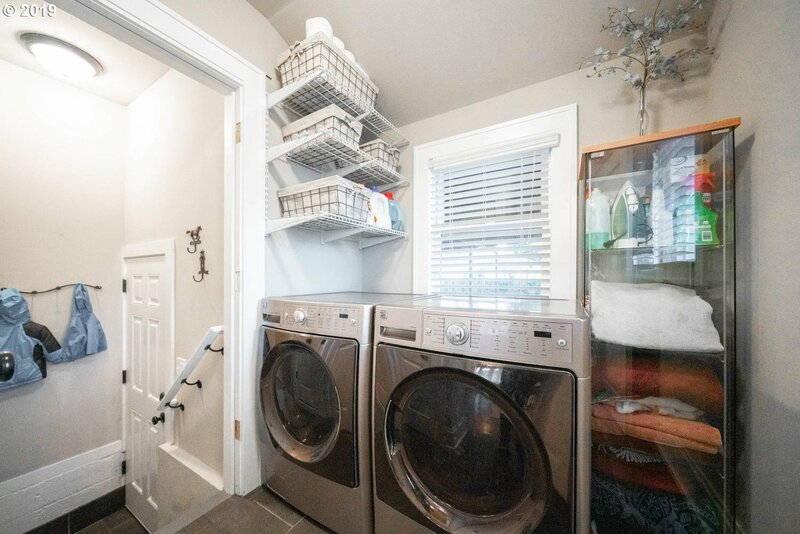 Finished basement with lots of storage and flex space. 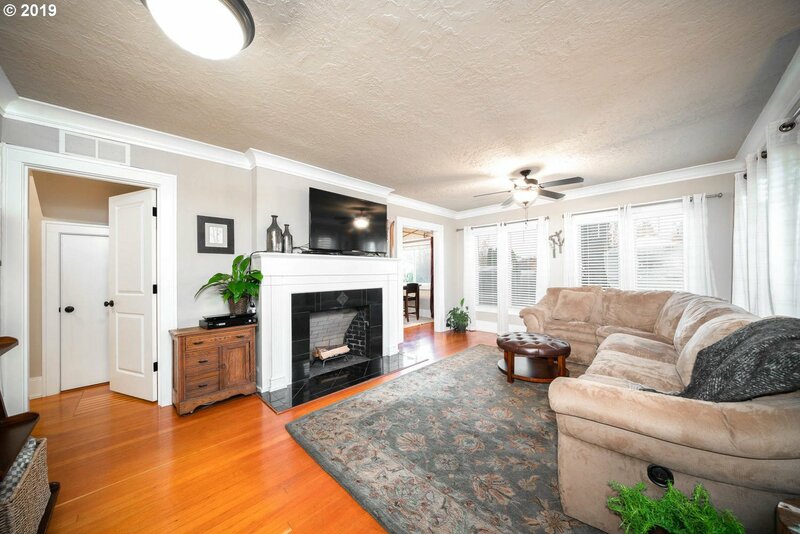 Come see us at our open house Friday 2/15 from 4pm-6pm and Saturday and Sunday 1pm-3pm! 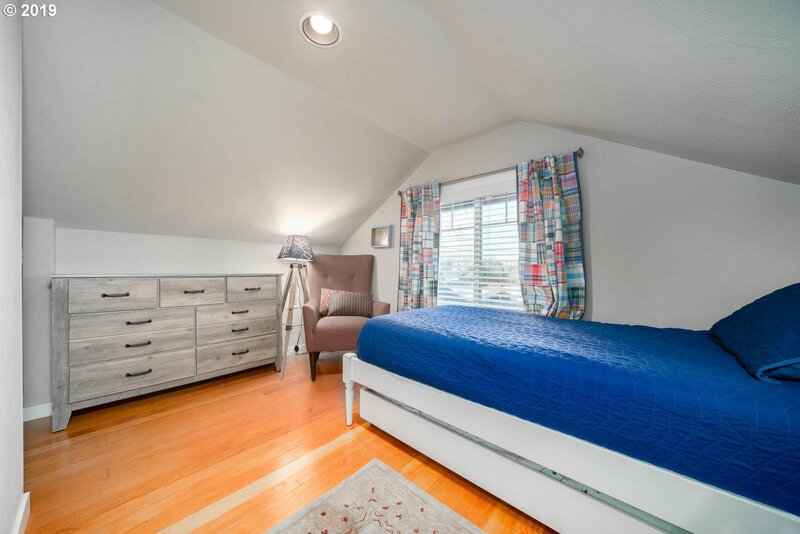 Listing courtesy of Move Real Estate Inc. 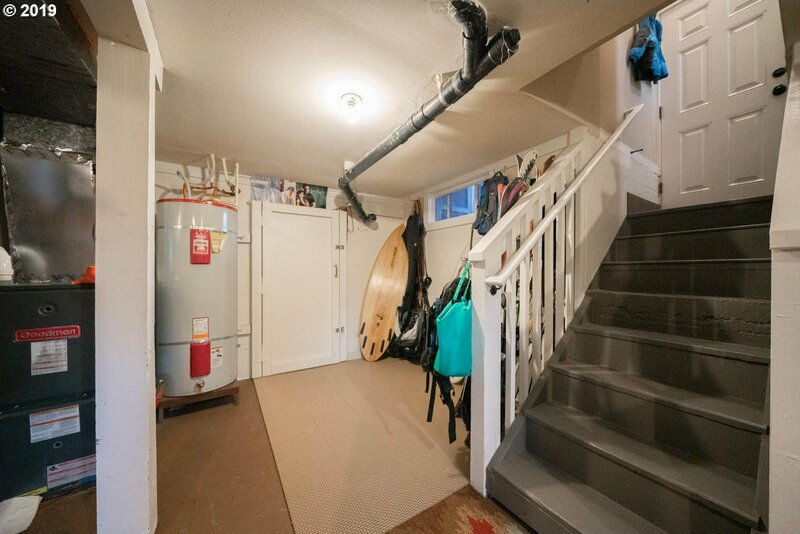 Selling Office: MORE Realty.